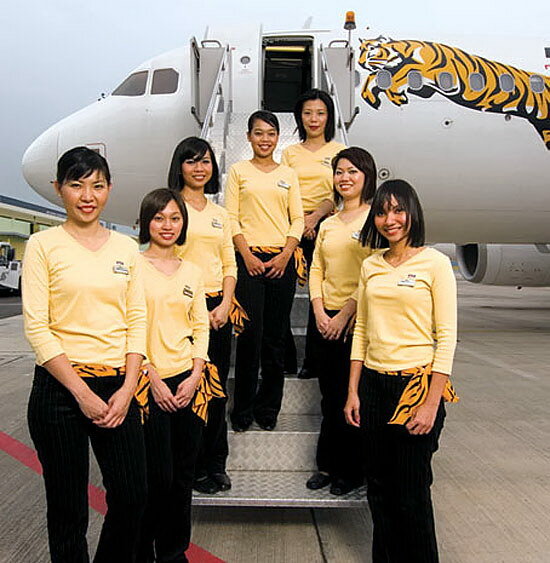 Tiger Airways Singapore Pte Ltd (SGX: J7X), operating as Tiger Airways Singapore, is a low-cost airline headquartered in Singapore. It operates services to regional destinations in Southeast Asia, Australia, China and India from its main base at Singapore Changi Airport. 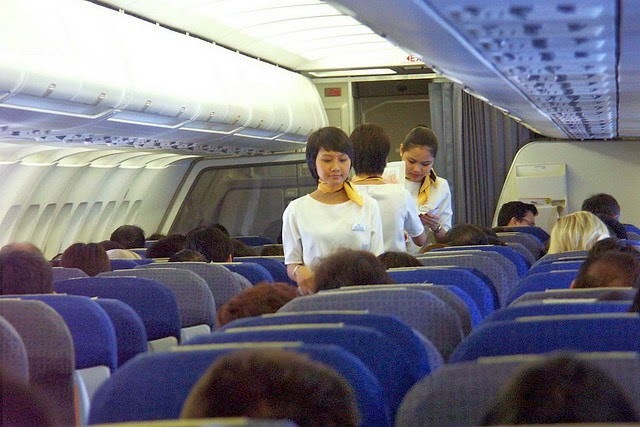 Tiger Airways won the CAPA Low Cost Airline of the Year Award for 2006 and 2010. 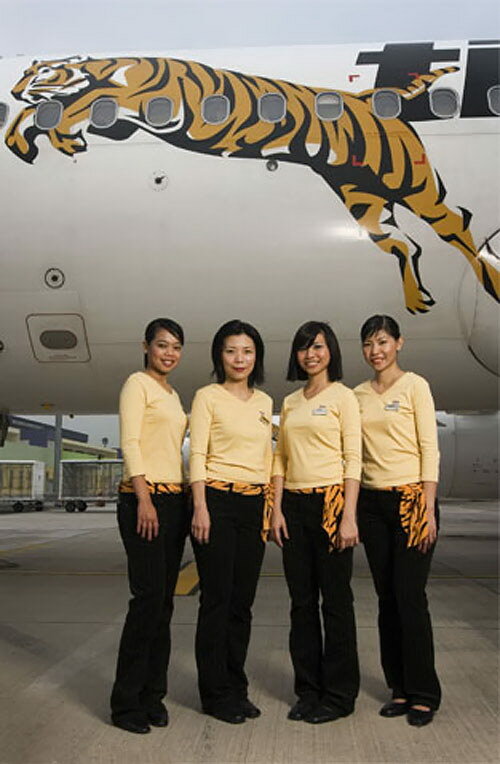 Tiger Airways is rated as a 3-star airline by Skytrax.